One southern classic dish that cannot be easily forgotten is chorizo sausage gravy. This meaty gravy spread on a couple of biscuits will make for an exciting breakfast meal. As the name implies, this sausage gravy is principally made up of sausage and other ingredients like flour, milk, fat or butter and seasonings to spice it up. It is traditionally served as part of a dish, most popular of which is biscuits and gravy. It is also sometimes accompanied by other breakfast items typical of the south. This includes bacon, sliced tomatoes or even fried eggs. In this case, the sausage we will be focusing on is the chorizo. 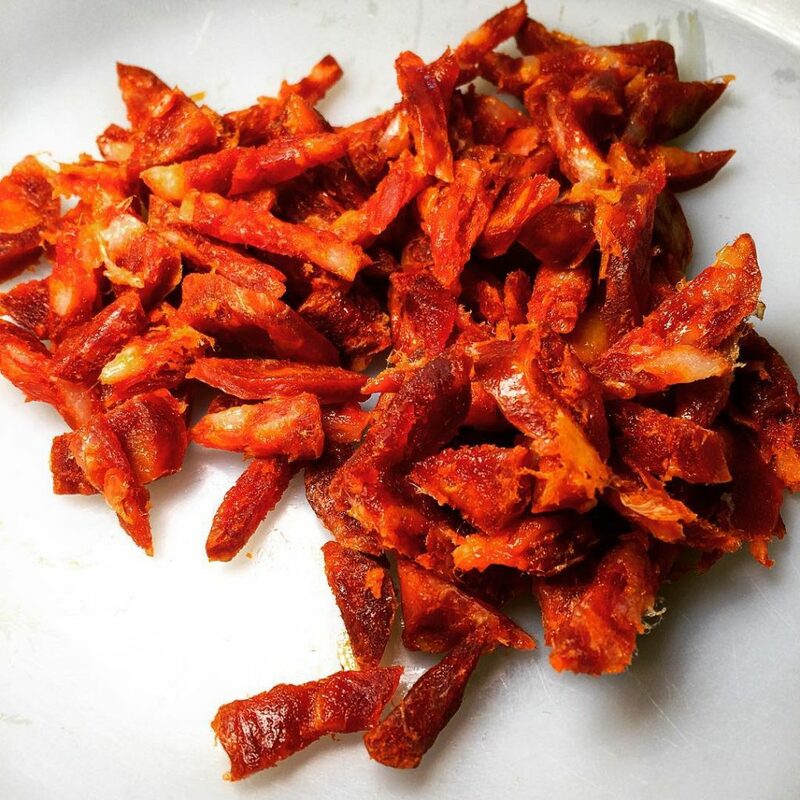 Chorizo which is made from chopped pork meat and pork fat seasoned with garlic and paprika is a type of pork sausage with deep roots from Spain (and chouriço, from Portugal). The origin of the chorizo is linked to a gastronomic as well as cultural tradition is known as “slaughter of the pig” that goes on in most rural villages in Spain. 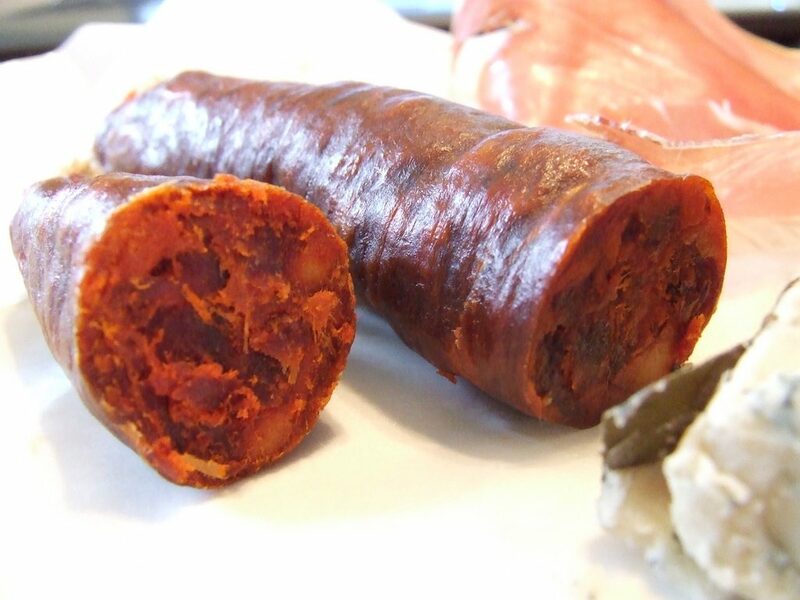 The so distinct smokiness and deep red color of the Spanish chorizo are gotten from pimento- dried, smoked red peppers. Before now, the sausages were known to go by either white or black color but the introduction of this ingredient by America to Spain in the sixteenth century brought about the now known red color. Chorizo can be fried, grilled, used as a pizza topping in the same vein as pepperoni or salami or sliced into bits in a sandwich. It can also be used to make chorizo gravy. On days when you think of ways to live out your breakfast dreams, do not forget chorizo sausage gravy. A slather or spread of this gravy on your biscuits is a sure way to enjoy the delicious taste it possesses. For slow mornings and a chance to have delicious food with your loved ones, this has it. I’m all for regular tasty sausage gravy but much fun lies in adding a twist to this classic using chorizo. Whenever I think of gravies and the sausage to use, I just can’t forget chorizo. There’s always a pack lying in the fridge. When it comes to chorizo gravy, just the addition of one or two ingredients can change the outcome of your dish. A touch of cream or milk to the dish gives an extra creamy chorizo cream sauce. Delicious much and creamy all you want, chorizo sauce with a dollop of rich cream gives a whole new taste to your homemade chorizo gravy. Another addition is tomato sauce. Yes, gravy with tomato sauce does wonders to the taste buds. Spanish chorizo sauce will make your kitchen smell like Spain indeed and can be served with roasted vegetables or pasta. As a great snack, it can go with biscuits or tortillas with a cheesy top. 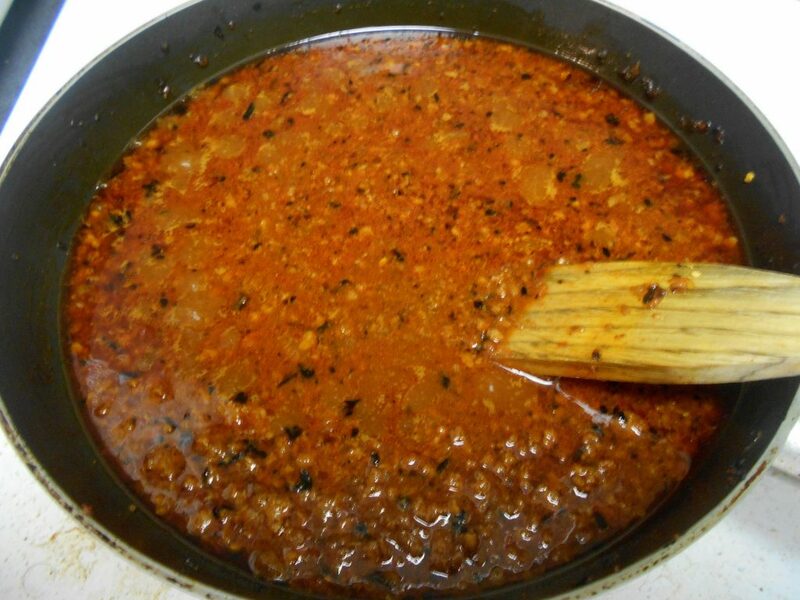 There are differences in the type of chorizo used in making this gravy. 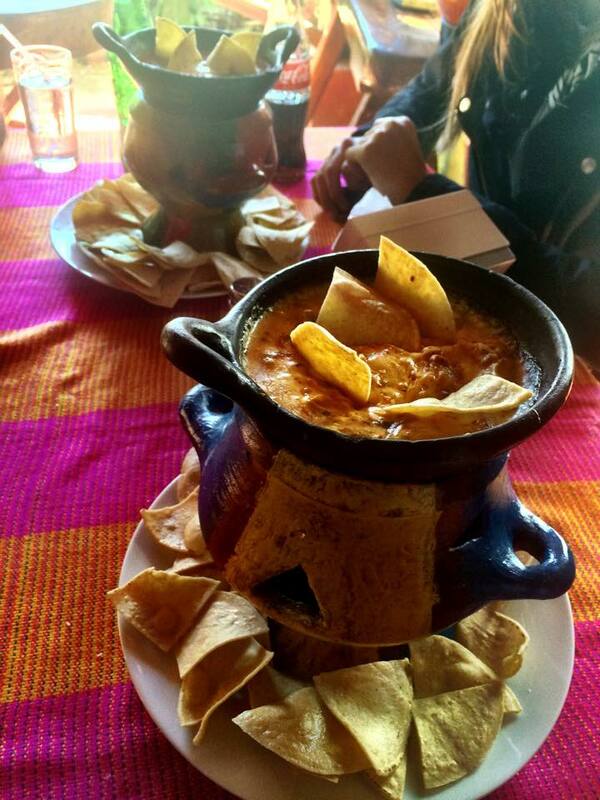 The type of chorizo used lends the gravy its taste; the most popular being the Spanish chorizo and Mexican chorizo. When it comes to making gravy, both types are usually lying about in my kitchen as I have no preference. When it comes to making gravy, the first thing of importance is the meat. So the first thing to do is to brown the meat. If making use of chorizo sausages in casings, then simply cut open and push the meat out. One thing cooking of the meat does is that it gives browning to it making it yield more flavor. Also, as the chorizo cooks, fat drippings are released. A quarter cup of this is required to mix with flour as the base of the gravy. Butter or oil can be added if you don’t get enough fat from the sausage. When the flour is added to the fat, it is advised you stir continually to avoid scorching of the flour. You don’t want to end up having gravy with a burnt taste. Cooking the flour mixture is essentially cooking out the raw flour taste before adding other ingredients. What turns gravy into a sauce is the addition of milk. In the beginning, it might be thin and runny but upon cooking, it will thicken up. If a problem comes up with the gravy being too runny, continuous heating will solve that. If it’s too thick, a few drops of milk could thin it slightly. The best way to enjoy gravy is over freshly made biscuits which can be bought from the stores. But for a greater sense of accomplishment, you can try to make them yourself from scratch. Oh, and don’t forget to bring out your skillet for this cooking experience. No skillet? No worries then, we’ll just make use of a sauté pan. This recipe is a simple one with much room given for the chorizo flavor but other spices can certainly be added in to give a fantastic taste. Discretion lies in your hands. I’m not just going to be talking about chorizo gravy; I’ll also be giving you a step by step recipe on how to prepare the dish. Alrightie then, let’s dig in. There’s not much when it comes to the preparation of chorizo sausage gravy, it is a simple meal that can easily be prepared by the most novice of cooks. A fast to prepare a dish without spending much time in this kitchen, it deserves a thumbs up. Ingredients are also easy to get without much hassle. 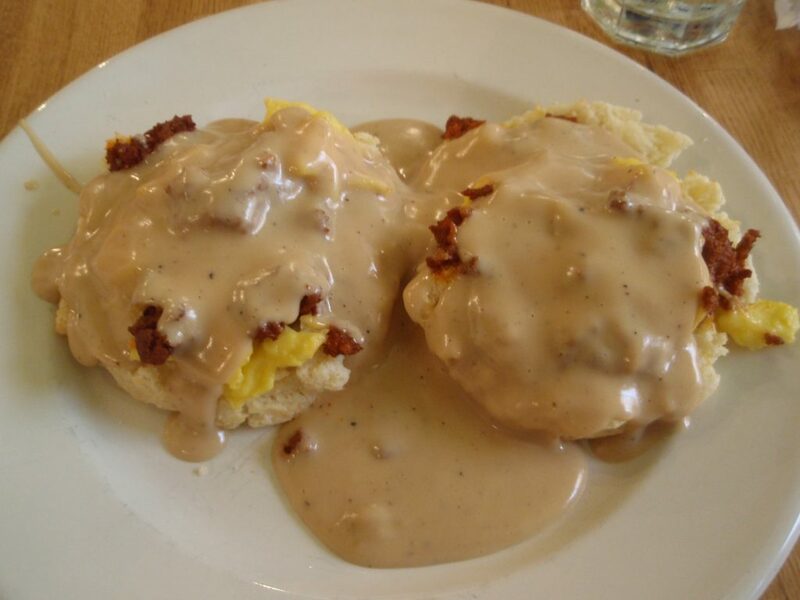 For a savory breakfast, a slather of a generous amount of tasty chorizo gravy over freshly baked biscuits would do the trick. In a skillet or sauté pan over medium-high heat, brown chorizo crumbling into tiny pieces with a wooden spoon. Cook until sausage is no longer pink but well browned. Remove chorizo from pan with a slotted spoon, reserving ¼ cup of fat drippings in the pan. Turn off the heat allowing the pan to cool down for a while. Add the flour to the pan and apply medium-low heat, whisking continually to prevent burning. Cooking for about five minutes will help to eliminate the raw taste of the flour. Add milk to flour mixture and continue whisking to prevent clumps. Add chorizo back to the sauté pan and continue cooking till the gravy has thickened. Paprika can be added now if desired. Season with salt and black pepper to taste. It is ready to serve. Biscuits are a great option. Very simple to follow, right? Yes, I know. This recipe is especially for those who are new to the cooking game and are looking for recipes. I’m all for options and varieties when it comes to cooking. 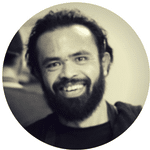 If you want to go further or are a guru in this game, why not sit down while I take you through options. Tweaking a meal to your preference and indulging yourself to your favorite seasonings and herbs is welcome in this meal. One of them comes to play in topping choice. For a simple try-out, chives are a great option. Also, when it comes to add-ons, cheese is one thing that cannot be left out. Just a half cup of shredded cheddar cheese combined to the gravy while preparing it would make for yummy cheesy chorizo gravy. Like I mentioned earlier on, tomato sauce, seasonings like garlic and a host of veggies can also be added to the chorizo sausage to create an entirely different meal. Chorizo sauce is this end product gotten from the mix. It can be served with any pasta of your choice or roasted vegetables to give a breathtaking lunch. If you are a cheese lover, melt some cheese on top of tortillas and you have a decadent snack. When it comes to making chorizo cream sauce, the steps to follow are a bit similar with a slight difference in its ingredients. All that needed is garlic and onions for a spicy flavor and olive oil for frying the vegetables. Also important is cream and of course, chorizo sausage (large and finely diced). The vegetables are lightly fried and the chorizo sausage is cooked for a few minutes. The addition of cream tops the preparation. This can be served with seared scallops and peas puree aside many other meal options. With chorizo which has a high calorific content balanced with an adequate protein requirement, this gravy has it all. Healthy, yummy and tasty, and a starter for novices, chorizo gravy’s content cannot be overemphasized. From all that has been said, what are you still waiting for? Bring out your skillet, your kitchen utensils and set out to try this chorizo sausage recipe. Better still, relax and save this recipe; it will come in handy on a perfect weekend.